click on pictures for large view. 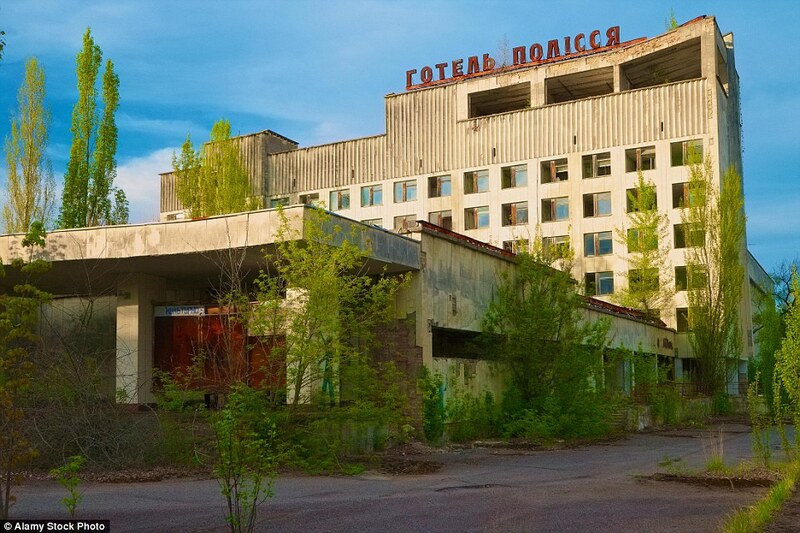 Pripyat, an abandoned city near Ukraine’s northern border with Belarus, is arguably the most famous ghost town in the world. 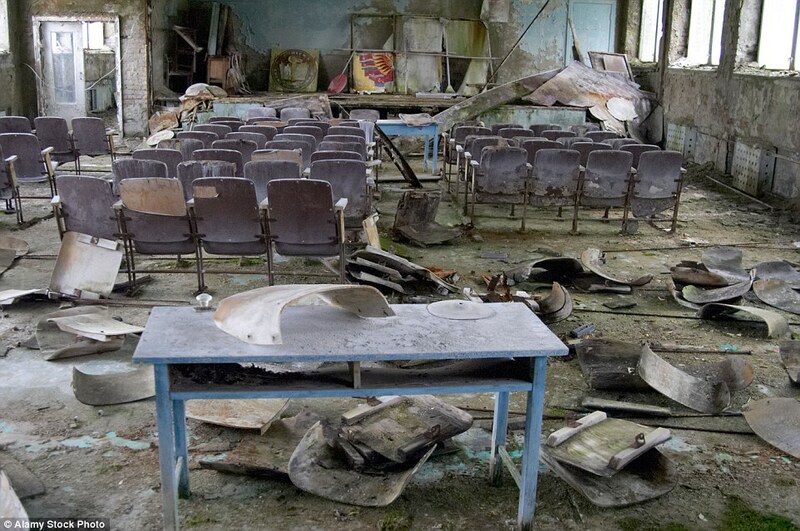 Residents were forced to flee with few of their belongings after one of the reactors at the Chernobyl power plant went into meltdown in April 1986, sparking the world’s worst nuclear disaster. Photographers come from around the world to snap shots of desolate hospitals, abandoned flats, a frozen Ferris wheel and scattered possessions, including children’s toys, in the once-thriving Soviet town of 50,000 people.An exclusion zone covering an area of more than 1,000 square miles around the abandoned plant was created to protect people from the effects of any lingering radiation. Tourists may obtain day passes, and some workers who are rebuilding parts of the site are allowed in for limited hours only each month. Scientists say the area will not be safe to live in for another 20,000 years. 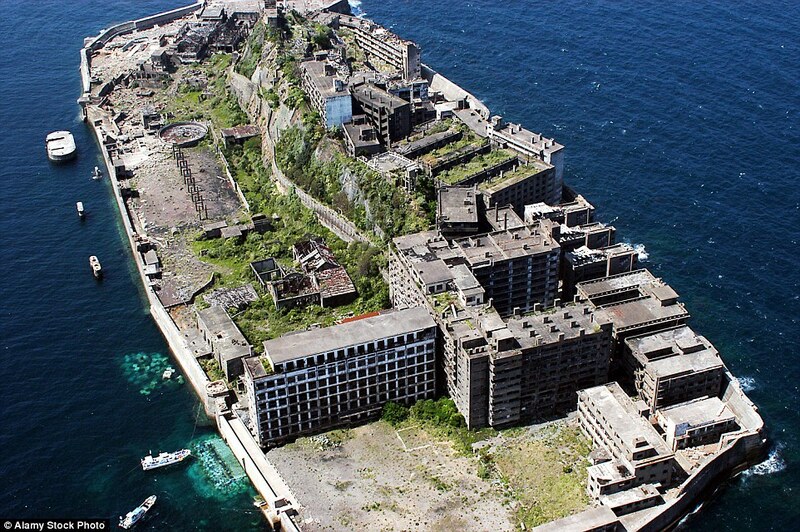 James Bond fans will recognise Hashima Island, also known as Battleship Island (Gunkanjima), as it served as inspiration for the lair of 007’s enemy, Raoul Silva, in Skyfall. Exterior shots of the island were used in the 2012 blockbuster. 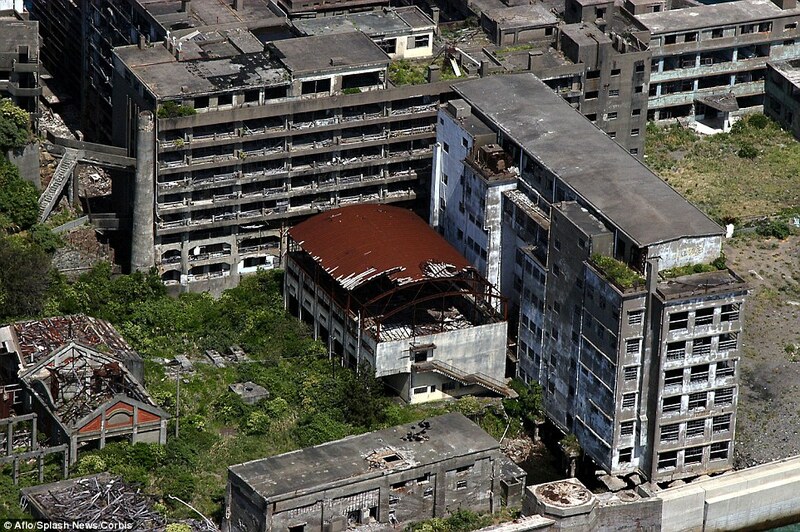 More than 5,000 of people lived here until April 1974, when a coal mine shut down and the concrete island was abandoned. In the decades since then, towering industrial and residential buildings have been battered by the elements and left to crumble. including more than 400 women and children, who were gunned down or burned alive. 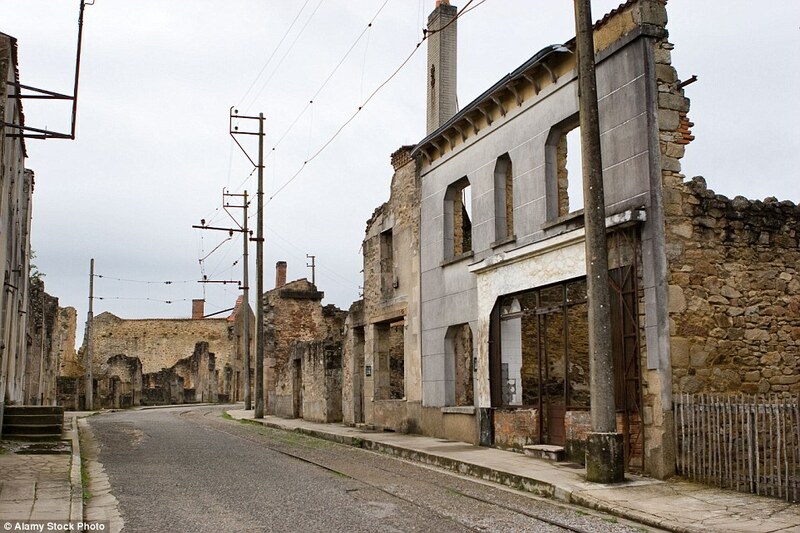 The village has been left untouched since the massacre, and a new village built nearby is home to more than 2,000 people. 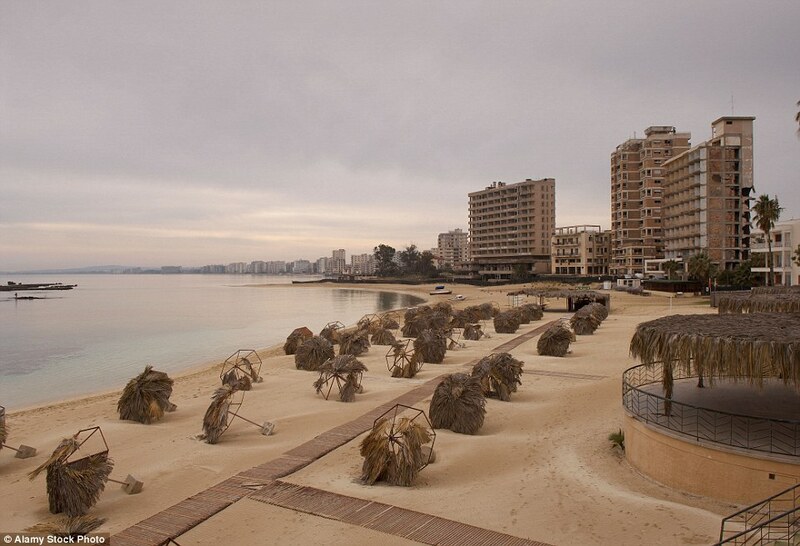 The shores of Varosha were once graced by glamorous film stars such as Elizabeth Taylor and Brigitte Bardot, but are now deserted.Varosha was abandoned when the resort was invaded by Turkish troops, and today is fenced off and still occupied.From afar it looks like any beachside resort that would be teeming with sunseekers, but upon closer inspection it is one of the eeriest seaside sights in the world. 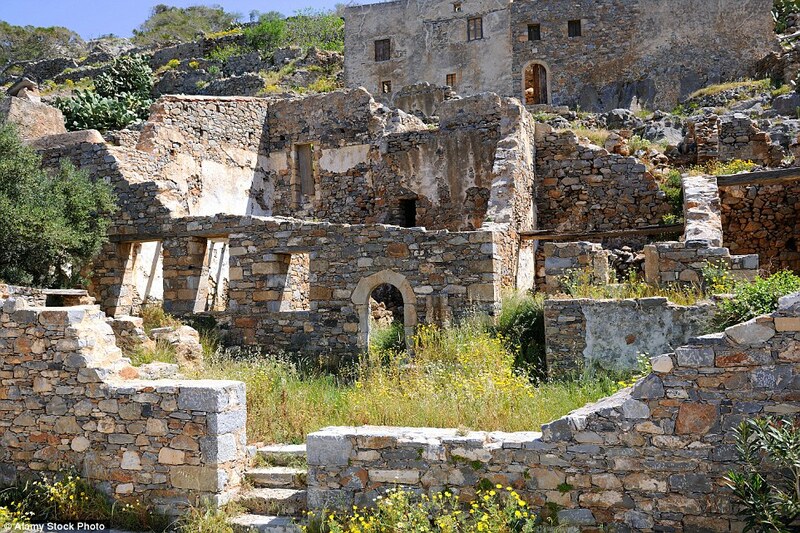 But in the summer of 1974 the city of 40,000 was invaded by Turkish troops and abandoned by locals. 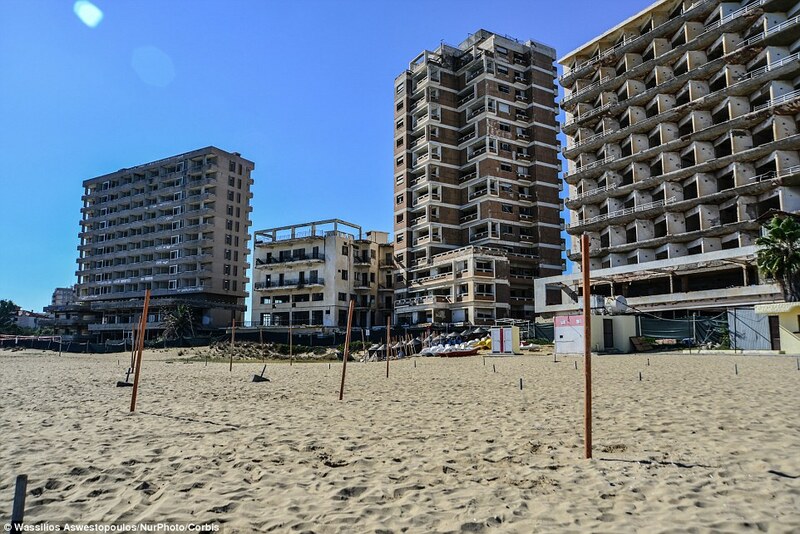 Today, the resort is fenced off and occupied by Turkish troops, and its dilapidated hotels are being reclaimed by nature. 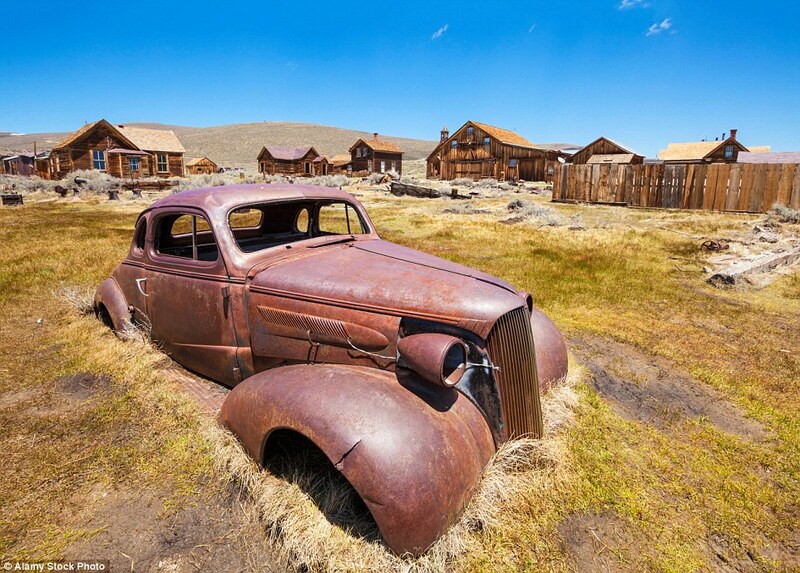 The town of Bodie, California, is a classic example of a settlement that thrived during the gold rush and was left to wither and die.The Wild West town had just a handful of residents in the 1940s and was named a historic park in 1962 after it was abandoned. 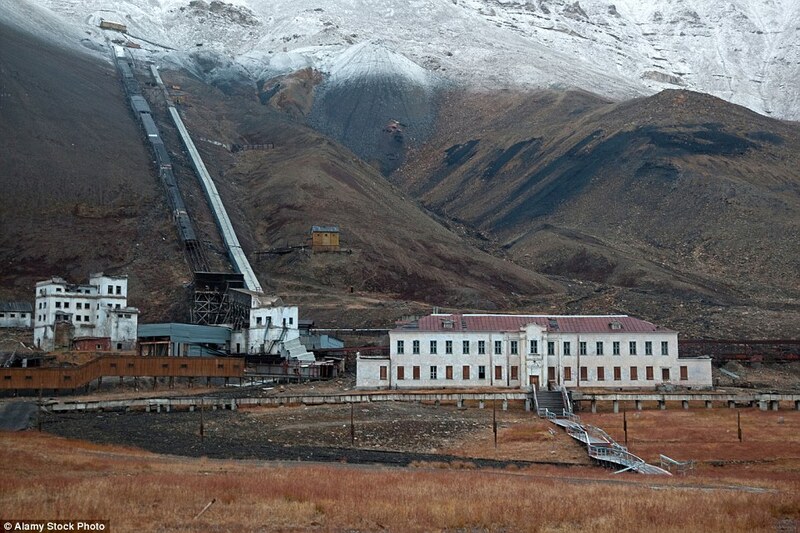 It had a population of around 10,000 in the 1880s, but experienced a gradual decline as miners moved elsewhere in search of other sources of gold. 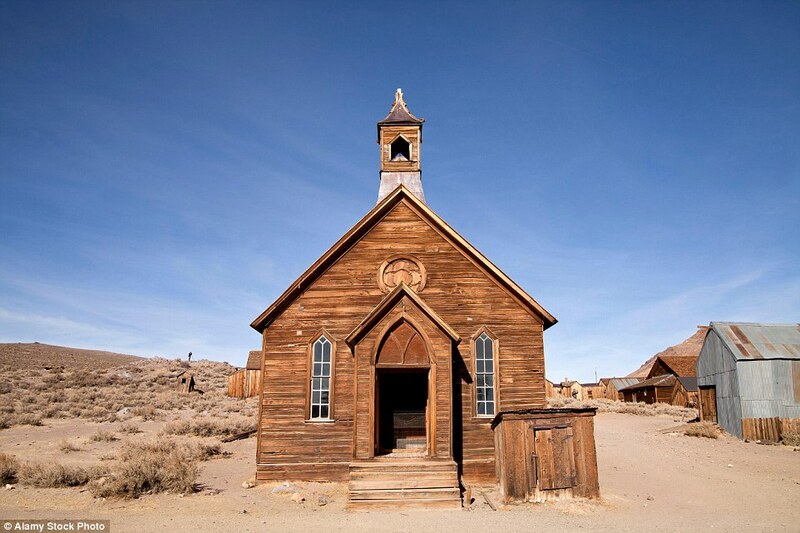 The Wild West town had just a handful of residents in the 1940s and was named a historic park in 1962. 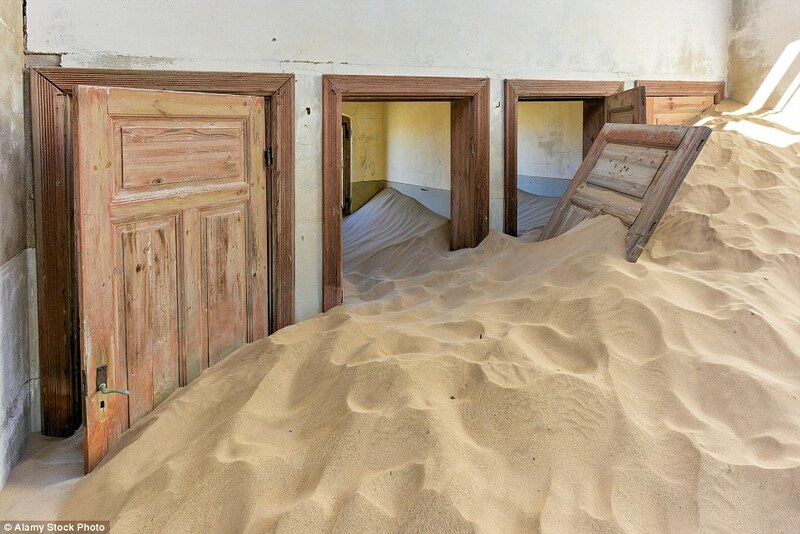 Though deserted, its buildings are still furnished with the belongings of previous owners. 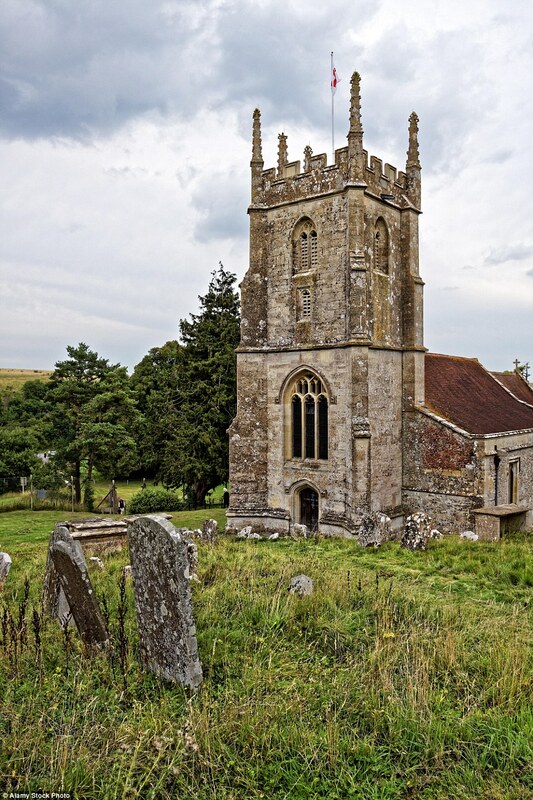 This village on the Salisbury Plain in Wiltshire was evacuated in December 1943 as Allied troops used it to prepare for the invasion of Europe during World War II. 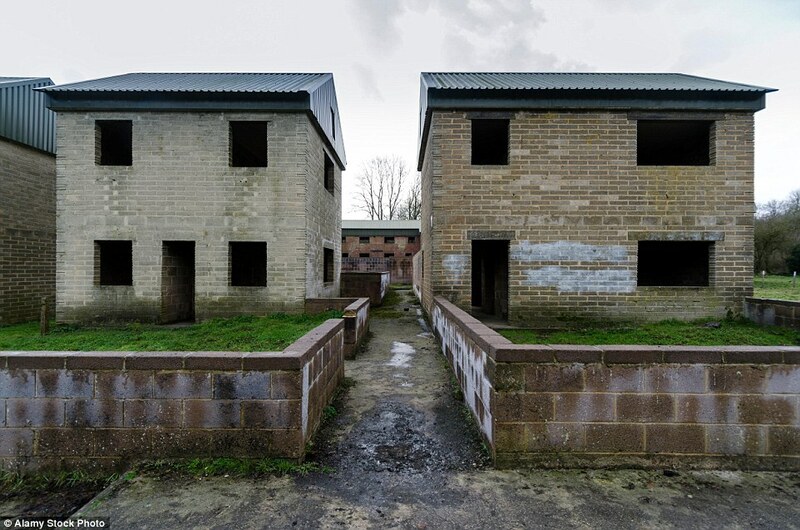 Residents were never allowed to return, and it remains a training ground for British soldiers. However, it reopens a handful of times every year, usually around Bank Holidays and Christmas. 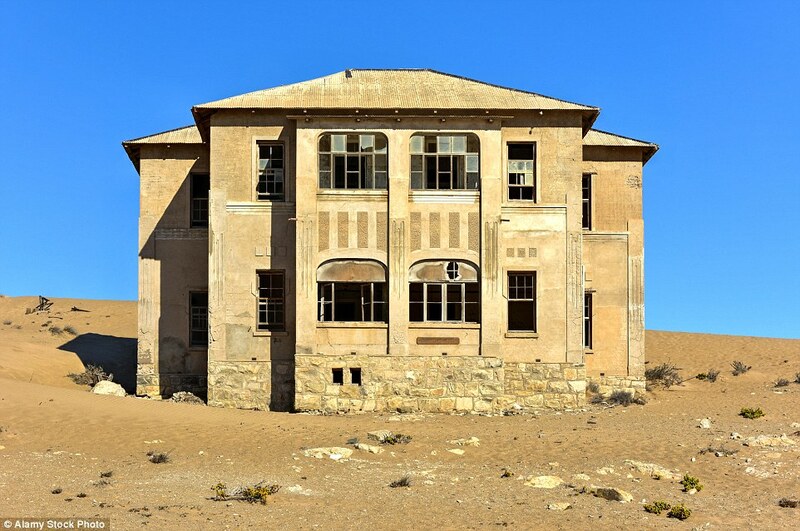 flourished after diamonds were discovered in 1908, but its decaying homes were left to rot after the mining field was exhausted. 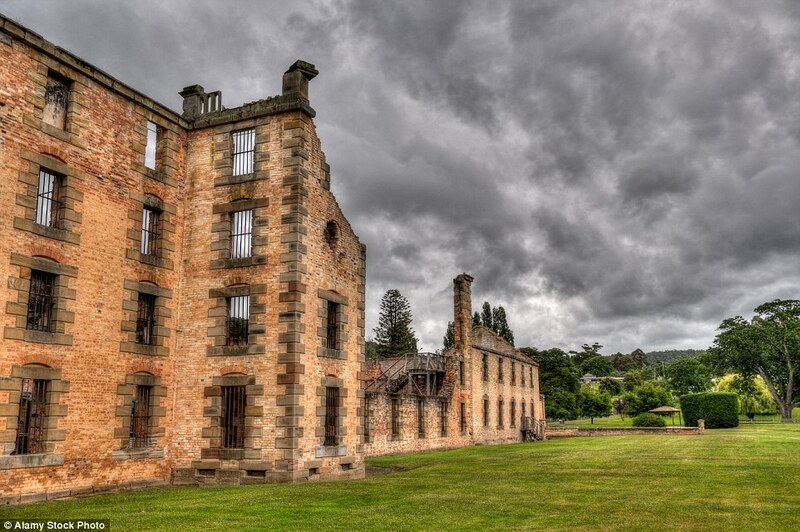 It was completely abandoned in 1954 and is now said to be haunted. a new community grew around it and thrived over the next century. 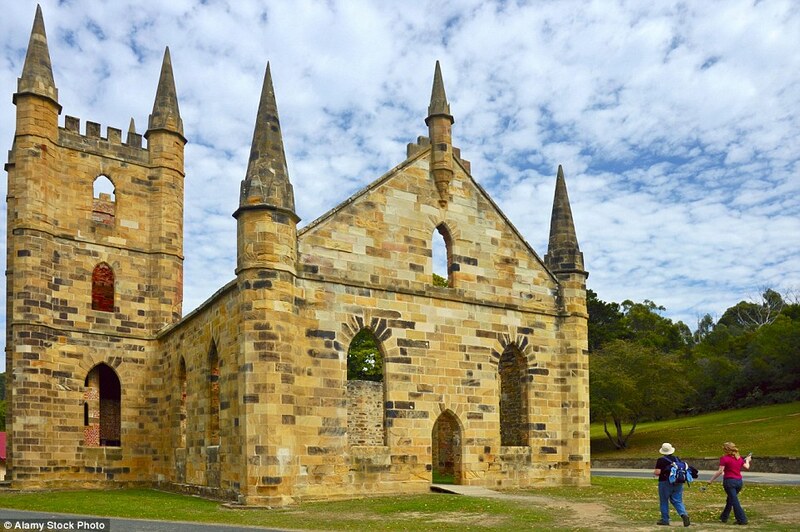 The town gained notoriety in April 1996, when 35 people were killed and nearly two dozen wounded in Australia's worst mass murder. but the project was abandoned by the end of World War II due to a host of problems, including leaf disease and tensions between American managers and natives. 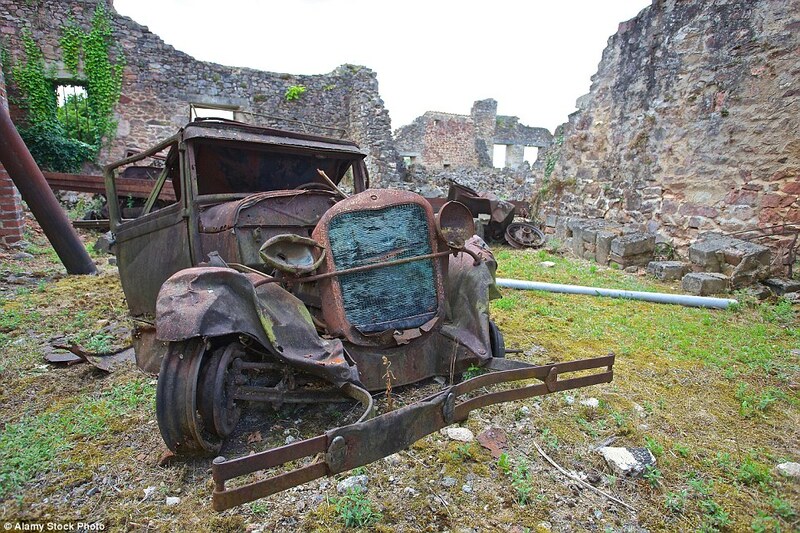 In 1945, Ford’s grandson, Henry Ford II, sold the land at a loss. and there have been efforts to transform it into an official tourist destination. 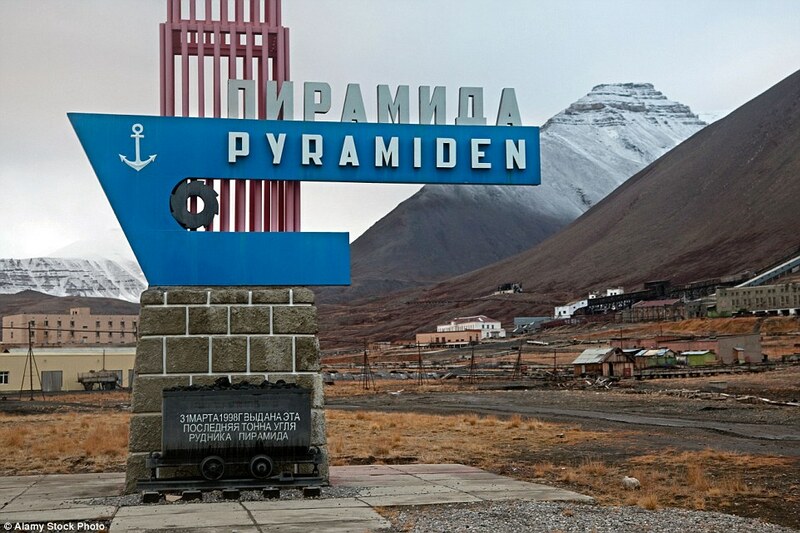 Named after a pyramid-shaped mountain nearby, the Soviets bought the community from Sweden in 1927, and it was home to some 1,200 people at its peak. and once housed lepers from Crete and the rest of Greece, who were kept in isolation. 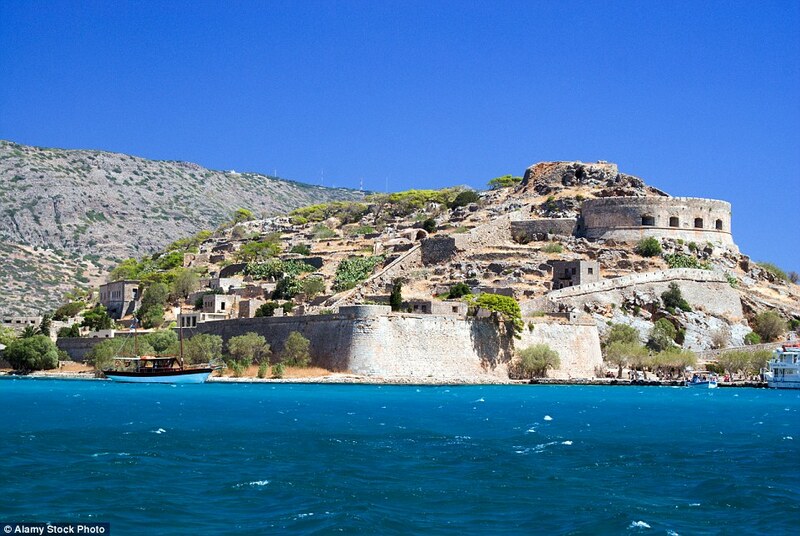 Today, tourists can walk around the island’s ruins and take in spectacular views of the sea.